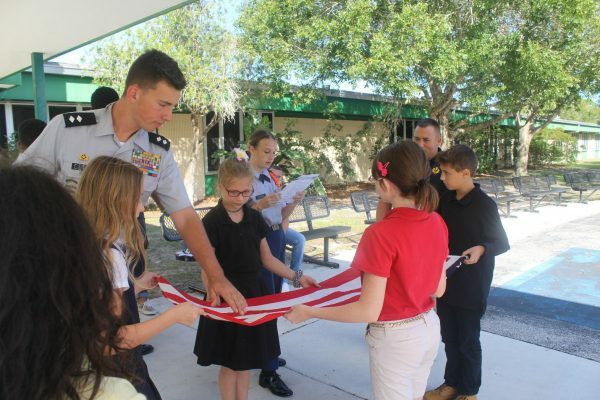 On Wednesday, November 8, the Port St. Lucie High School JROTC went to Village Green Elementary to teach about flag folding and about the Class B uniform to first graders and to fifth graders. The JROTC cadets taught the meaning of the colors and each fold in the American Flag. Congratulations to Gabrielle Small, a senior from Lincoln Park Academy, for being selected to perform in the 2018 Florida Music Education Association All-State Symphonic Band. 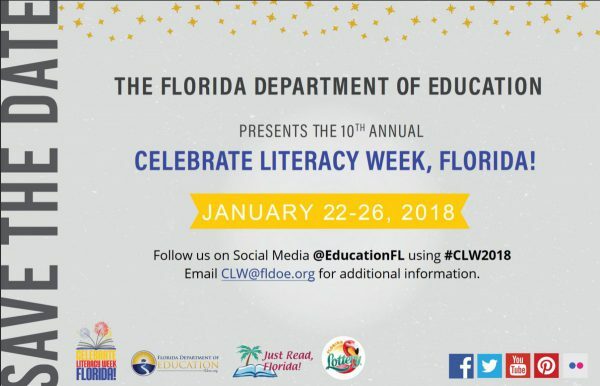 She will be performing at the Tampa Convention Center in January 2018. F.K. Sweet 1st Graders Learn About Fire Safety! The students in Mrs. Langel’s and Mrs. McGuire’s 1st grade class at F.K. Sweet had an awesome time learning about fire safety from the St. Lucie County Fire District! On Saturday, November 11th, the JROTC Jaguar Battalion participated in the honoring of all veterans. 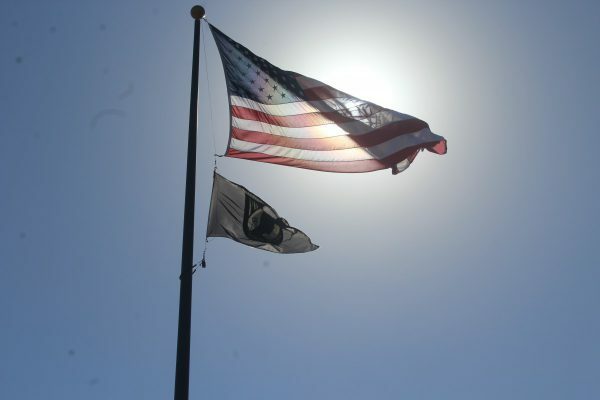 Alongside Air Force JROTC, Navy JROTC and veterans dating back to WWII, the Jaguar Battalion stood in honor of those who fought to keep our country safe. 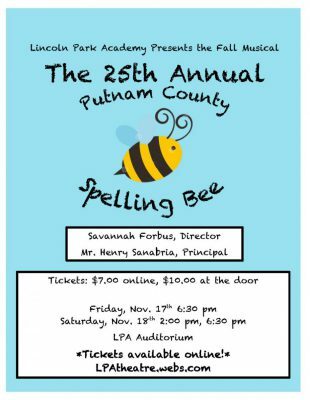 Don’t miss the Fall musical that everyone is buzzing about — The 25th Annual Putnam County Spelling Bee! St. Lucie Public Schools welcomes Dr. Donna Mills as the new School Board Chairman and extends a thank you to Mr. Troy Ingersoll for his outstanding leadership as the outgoing School Board Chairman. Northport Commemorates Veterans Day With a Flourish!